There is no one answer when it comes to living a healthy life. At the end of the day you need to find what is right for your body, your mind, and your overall health. You shouldn't go into a cleanse with the mindset that you are checking "be healthy" on your to do list. Instead view it as an opportunity to kickstart a new regime, conquer your cravings, or clear your mind and body. 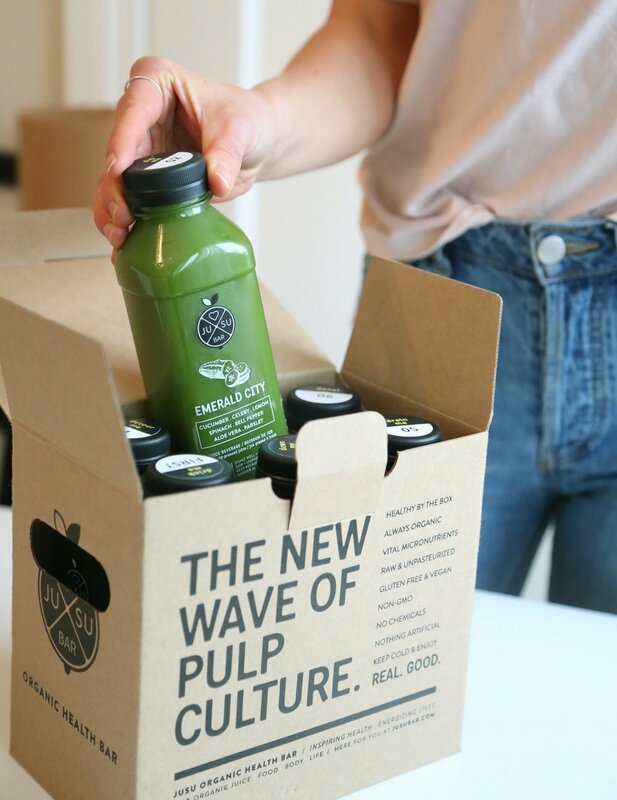 Our 100% organic cleanses will help stock your body with nutrients and vitamins, allow you to reflect on your current daily eating habits and reset. We have two healthy, organic cleanse options to choose from. Learn more about them below!